Welcome to the Virgo Group. 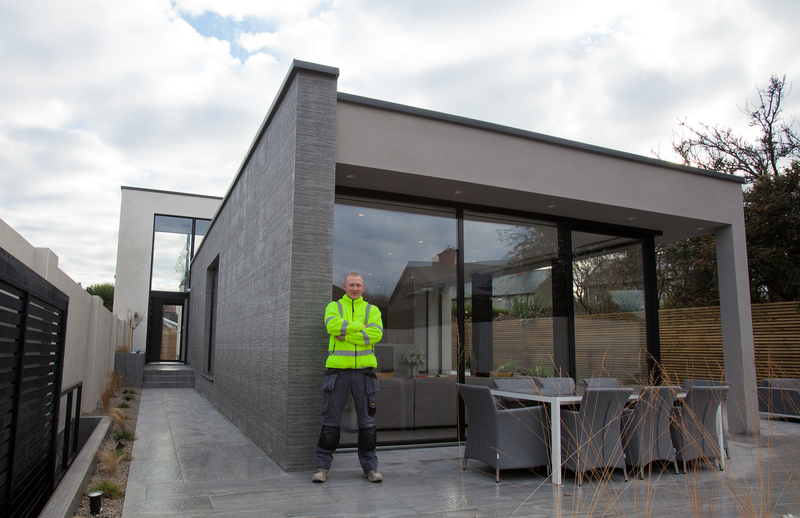 We are an independent and wholly Irish owned construction company based in Ashbourne, Co. Meath. Virgo Group consists of four key areas: Virgo Construction, Bathrooms by Virgo, Kitchens by Virgo and Virgo Developments. 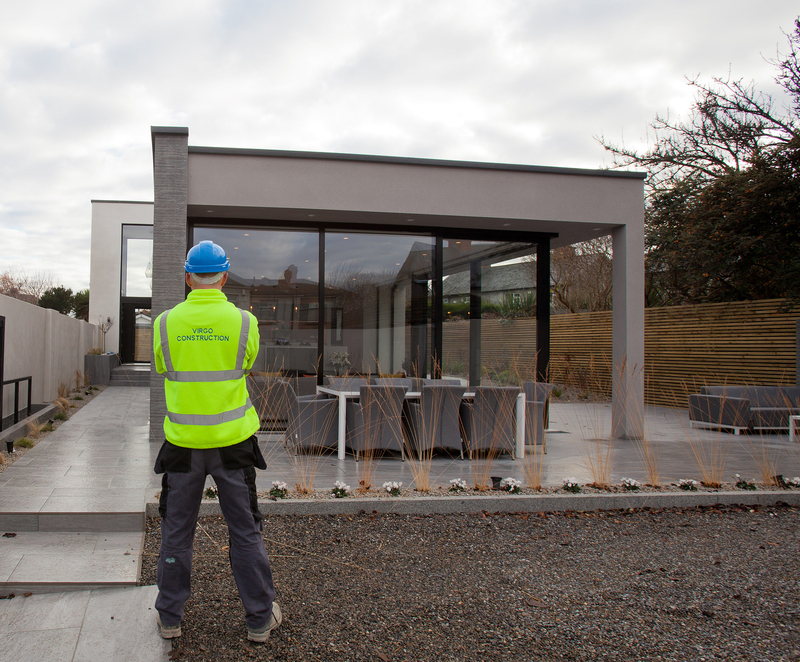 With over 25 plus years experience, we deliver high quality construction, refurbishments, renovations and Civil Engineering contracts to some of the most prestigious private and public clients around Ireland and the UK. As a growing and innovative solutions based company, we pride ourselves on our unique customer care service. Our company has grown year on year, based on our integrity, honesty and our ability to deliver projects to the customer on time and on budget. Our services cater to numerous sectors. Our management and staff have a can-do attitude which sets us apart from our competitors. Repeat business with both our commercial and private clients speaks volumes of the service we provide and the customer satisfaction Virgo Construction aims to achieve. We believe in employing highly trained well educated staff and are committed to continuous professional development of our in house team. Our dedicated and loyal members of staff include Contracts managers, Quantity Surveyors, Structural Engineers, Tilers, Plasters, Carpenters, Electricians and Painters. All our staff hold all the relevant certs required to comply with all health and safety regulations. We are also specialists in contemporary Bathrooms and Kitchen installations. We offer finance terms with our bathroom customers, in which payment is available in monthly instalments. We have over 25 years experience in fitting and installing bathrooms and kitchens and guarantee total customer satisfaction. 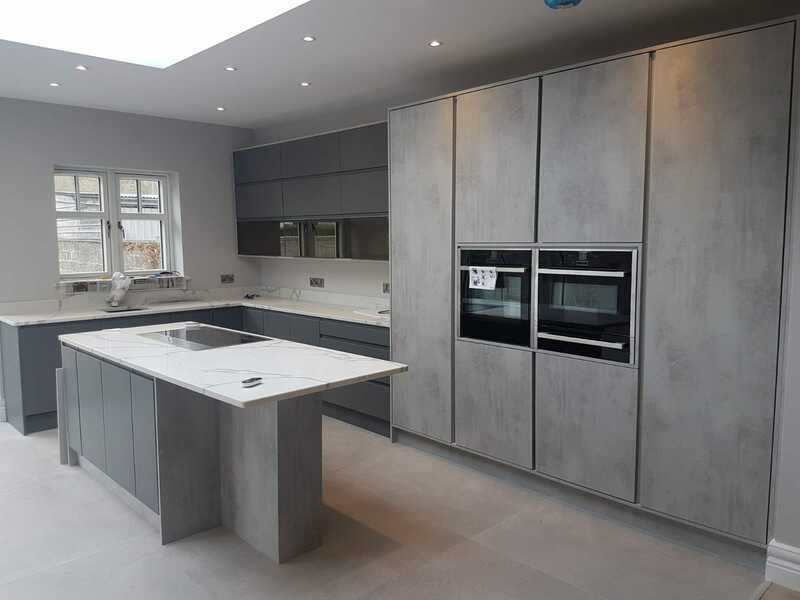 Take a look at some of the construction, bathroom and kitchen work we have done all over the country and give us a call on 01-835-9729 for a free quote, and to discuss your options for your perfectly designed home, bathroom or kitchen!